Played college basketball at Detroit Mercy (2010-13). 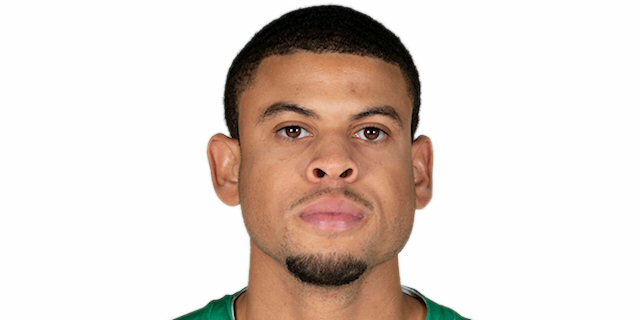 Signed for the 2013-14 season by Sacramento Kings, also played with Reno Bighorns, NBDL. Played with Sacramento also the 2014-15 championship. Signed for the 2015-16 season by San Antonio Spurs, also played with Austin Spurs, NBDL. In March'16 signed by Memphis Grizzlies. Signed for the 2016-17 season by Grand Rapid Drive, NBDL.